Philosophy Major: Ethics and Social Responsibility Option B.A. What is ethics and social responsibility? The ethics and social responsibility option in philosophy is designed for students who are especially concerned with exploring issues around individual and social moral responsibility, including in the areas of business, medicine, politics and technology. You’ll learn critical analytical and communication skills while exploring topics through a philosophical lens. You’ll be able to explore deep questions around issues such as the ethics of markets and money, law and medicine, and the implications of rapidly emerging technology. Majors in the philosophy degree program pursue careers in fields including business, education, law, medicine, technology and public service. 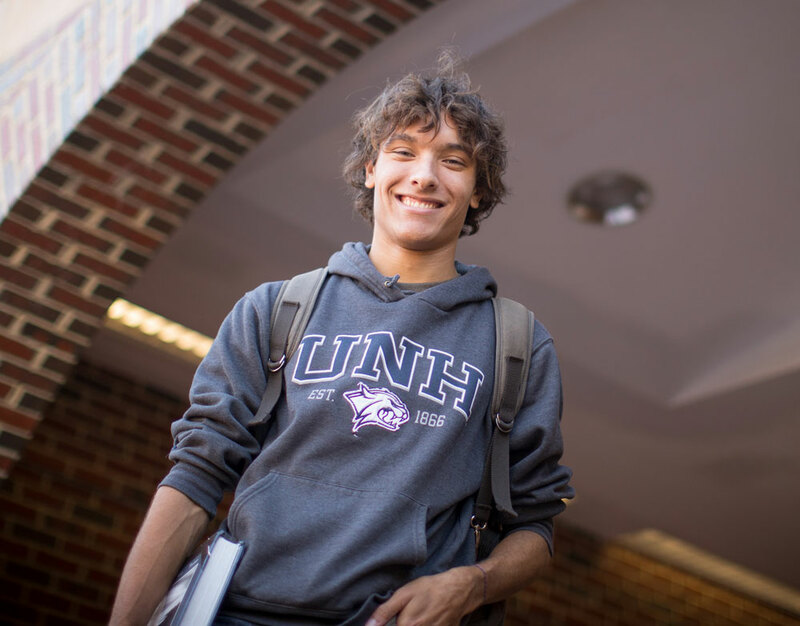 Why ethics and social responsibility at UNH? 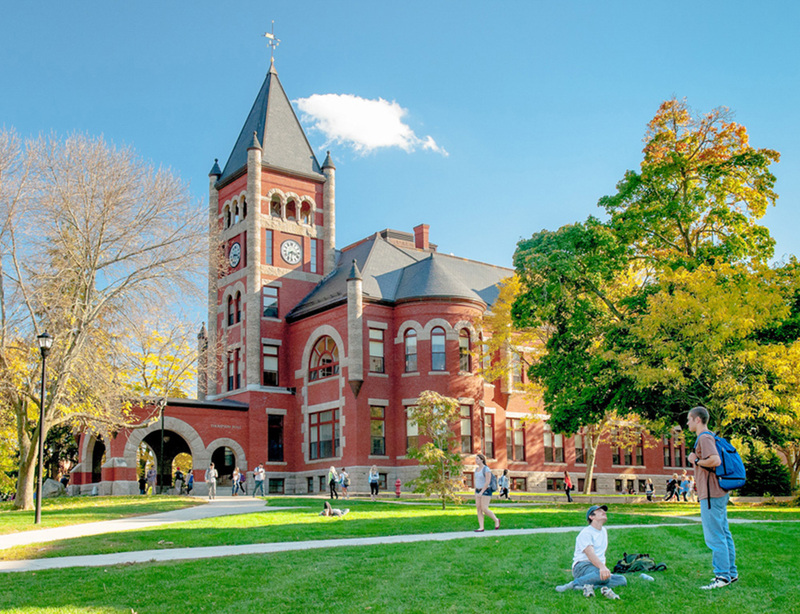 Our internationally-renowned professors in the philosophy program are experts in ethics and social and political philosophy, and they emphasize discussion, debate and writing in their courses. You’ll be able to participate in the weekly on-campus and student-led Socratic Society discussions, and occupy various leadership roles in the department, the university and the community. While completing the philosophy major, students may select the option in ethics and social responsibility. This option provides official recognition for those who choose to emphasize concern with moral responsibility in personal and social contexts, including the political and corporate arenas. Students must fulfill the requirements of the philosophy major plus the requirements of the option. This option requires four courses (16 credits) from those listed below, with one PHIL 530 Ethics already strictly required for the major. Some others (PHIL 520, 525, 701, 740) can also be used to satisfy requirements for the major.